Together with our generous donors, the East Grand Rapids Schools Foundation enriches the educational experience of our students by funding excellence in teaching and learning that requires financial support beyond the district. We support excellence in education through EGRNow!, our annual fund, and EGRForever!, our endowment fund. 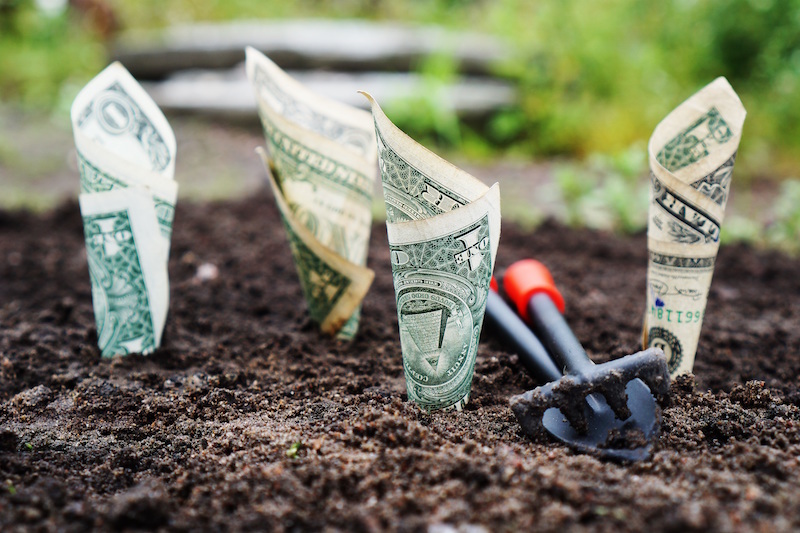 This year, these funds will provide more than $425,000 in grants, program support, awards and scholarships. EGRForever! will fund over $170,000 for classroom grants, faculty awards and scholarships, student scholarships and co-curricular funding. EGRNow! will fund over $255,000 in support of elementary world language and elementary para-educators for the 2017-2018 school year. None of that would be possible without your tremendous support of the Foundation and our students. Your support enables us to preserve vital programs and enhance the outstanding education we provide to all our students. 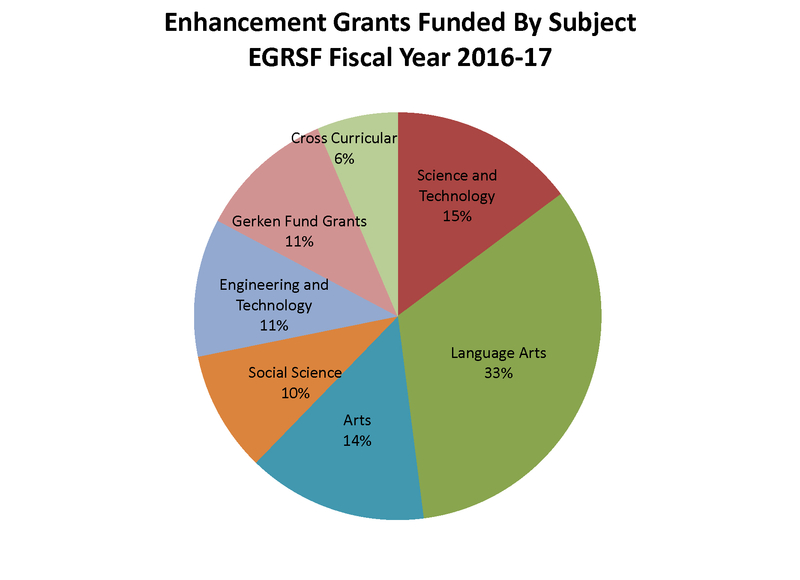 This past school year the Foundation was pleased to fund a number of grant requests through our endowment fund, EGRForever! 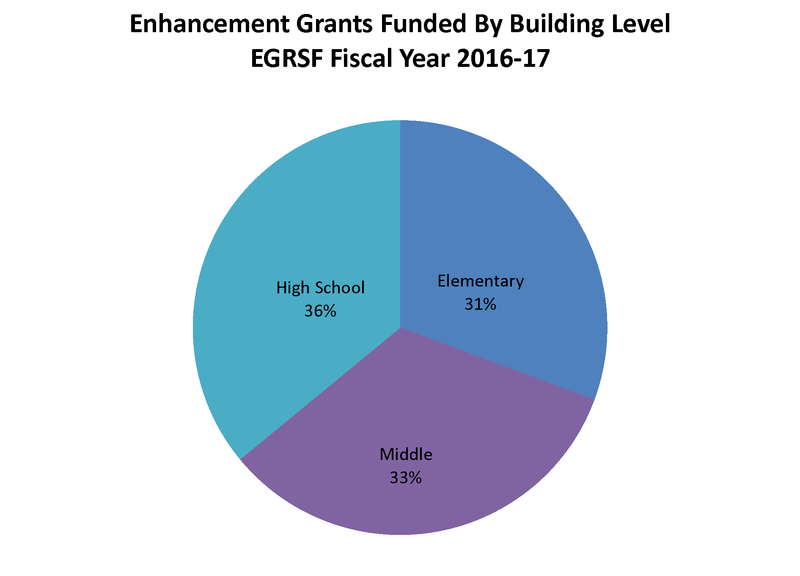 EGRSF supported grant requests for programs at the elementary, middle and high school levels, assuring that a broad range of EGR school children will benefit from the approved grants and our endowment dollars.